So, Who's In Charge Of Your Birth? Are you lost when it comes to all there is to know about labor and childbirth? Do you know what your options are? Back up a second... did you even know you had options? I can't count how many women I've talked to who felt their birth had to be a certain way. I want you to be able to make your own educated decisions. 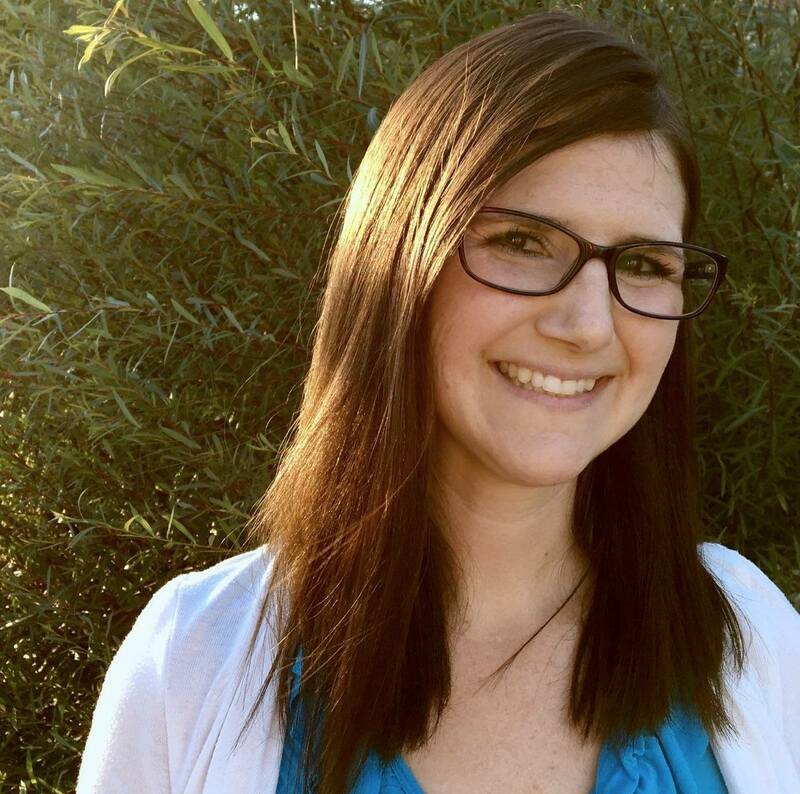 I'll walk with you, empowering you to decide for yourself your "ideal birth experience." Maybe you're planning to go all natural. Maybe you think that's crazy and you want all the pain relief you can get. Either way, explore your options here. So, What Type of Info Will You Find Here? •	Inducing labor- why and how? Here you can explore all your options. Decide what you feel is best as you welcome your new baby into the world! I'm here to help you cut through the noise. Then you can make your own decisions based on facts, not on fear or misconception. So come on in. Let me help you through the maze of options available to you! 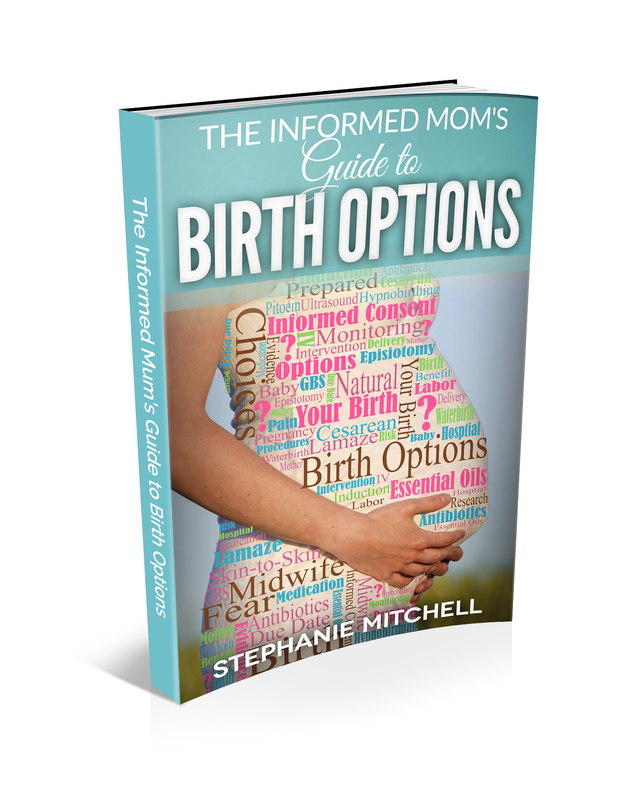 The Informed Mom's Complete Guide to Birth Options-with FREE BONUS!